Another new Call of Duty game for mobile has launched in an alpha test in select regions on Android. 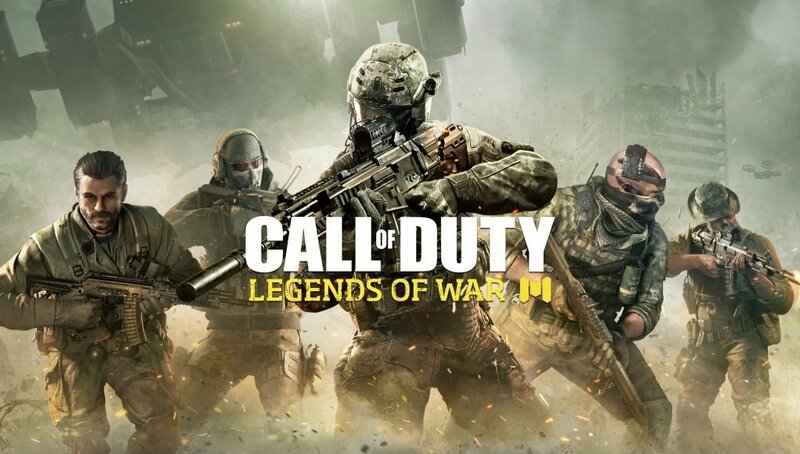 Users in Australia have reported that the new game, Call fo Duty: Legends of War, is available for download from the Google Play Store in an Alpha test. The new game is coming from Tencent Games, a popular developer located in China. They are behind the PUBG Mobile game available worldwide. Fight alongside Legends in the highly-anticipated mobile title from Activision and Tencent Games, Call of Duty®: Legends of War! In Call of Duty: Legends of War, Activision combines the best maps, characters, weapons and gear from the Call of Duty universe and brings them together for the first time! Take control of the fast-paced, tactical, boots-on-the-ground gameplay in the palm of your hand in Call of Duty: Legends of War. Play as Price, Ghost, and other iconic Call of Duty characters across franchises as you wage war against your foes in real-time multiplayer combat designed for mobile. Customize your favorite heroes, weapons, and then unleash devastating Scorestreaks to annihilate your opponents. Activision did announce a partnership earlier this year with Tencent to bring a new Call of Duty game to mobile, but that was a China exclusive game. This new Legends of War title is being tested in regions outside of China, with Australia the only confirmed location as of now. The new game has a new Facebook page that showcases a trailer for Call of Duty: Legends of War, which combines a MP and Zombies experience. This same trailer is actually live as an unlisted video on the official Call of Duty YouTube channel, but has a different name for it for some reason. NOTE: Call of Duty: Legends of War is currently in early Alpha and we are working to improve the game by continuously fixing bugs and adding additional content. There’s no information on if this game will go live worldwide at any point or if the alpha test will expand to any other regions. We’ll update as we learn more on this.